Media — Where Did Your Style Go? There is a reason digital influencer Tash Sefton is regularly called on to collaborate with brands and host events, including both the Target and Wittner 2018 activations. Sefton knows her stuff. Tash Sefton is no ordinary slashie – she practically invented the word. The influencer, entrepreneur, artist and mother is co-founder of TheyAllHateUs, a fashion blog/online shopping destination that exploded onto the scene in 2007 and propelled her into the limelight as one of Australia's first fashion influencers, when most people were still wondering how to use a hashtag. 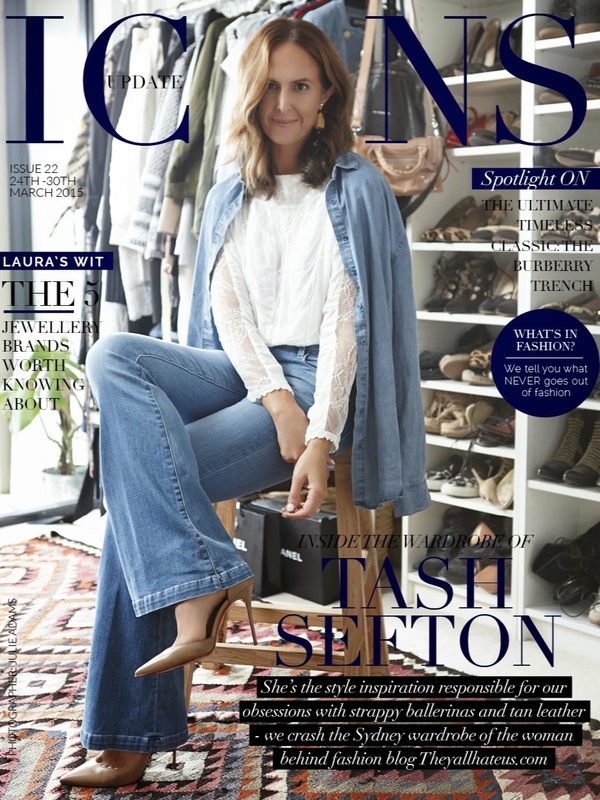 Life is a stylish business for fashion entrepreneur Tash Sefton, but at home in Mosman she is just a mum with a ‘cool’ job, in the words of eldest son Jay 12. 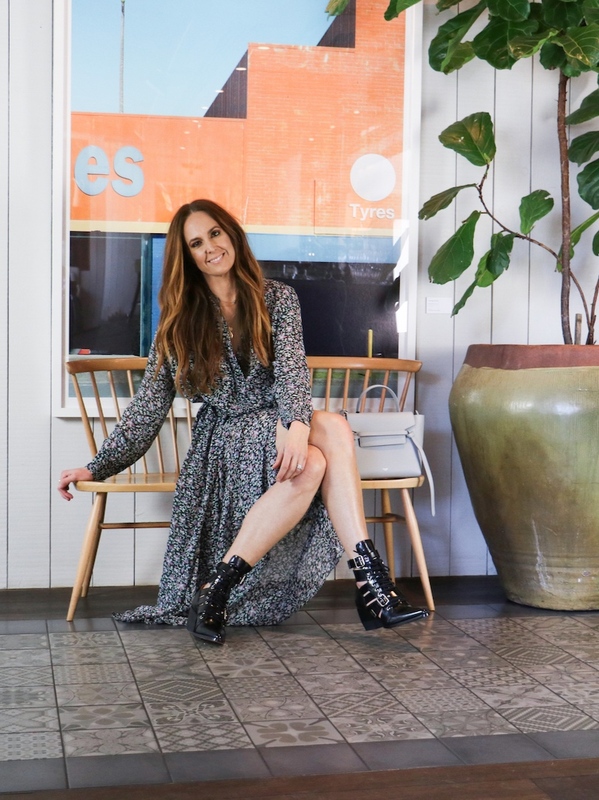 Sefton, has worked in the fashion industry for more than two decades, while no fewer than 255,000 Instagram users follow her carefully curated world. Fashion taste maker and consultant Tash Sefton professional career has centred around the fashion industry for over 20 years. 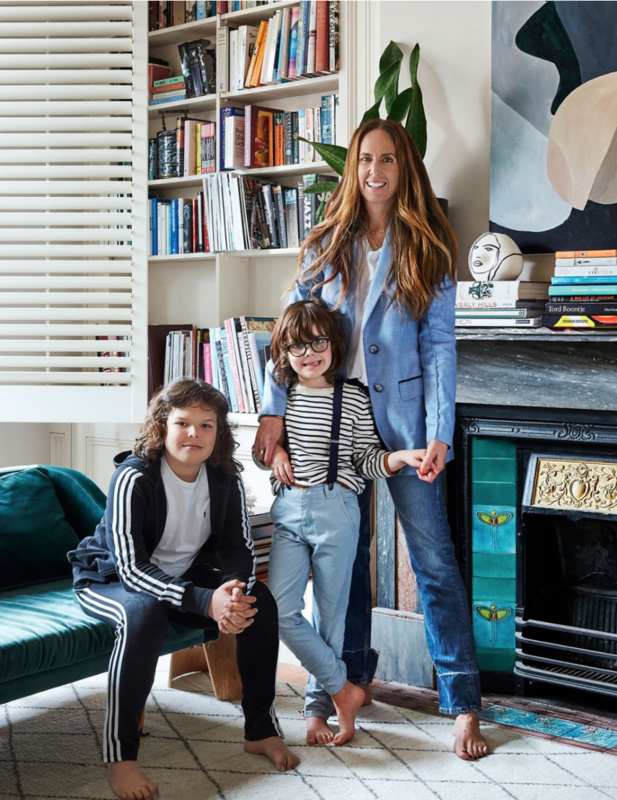 The Sydney-based mother of two has a unique perspective on style, influenced by years of assessing global trends and a combined knowledge of women’s consumer habits. Her experience, combined an innate love of fashion, has cemented her fashion education and ensures that her outlook on style and fashion is well researched and considered. Tash is a fashion tastemaker and a consultant with over 20 years experience in the fashion industry. She's also the founder of the website, Where Did Your Style Go. In this episode, Tash shares her tips on how to remove stubborn makeup with a ridiculously cheap, re-usable product. Plus she reveals how she managed to clear her clogged pores after years of fake tanning. And in our Spendy/Savey segment she tells Leigh about the face oil that's changed her life. Jac and Jack teamed up with Australian artist Jonathan Zawada for the collaboration, and the result was a cute echidna sketch, one of the many "at risk" species that will benefit from the Taronga Conservation Society. All proceeds from the sale of the T-shirts will fund ongoing research. It's available from today, and retails for $90. There are limited quantities available, so we recommend snapping one up now so you can look good, and feel good. The campaign features Australia’ top influences…including Tash Sefton. Aussie style expert Tash Sefton explains how to create a capsule wardrobe with 12 items. “The reason I love this concept is because most people keep shopping and find they still have nothing to wear - its because they don’t have a good base”. An expert from Australia, we have followed Tash Sefton’s incredible style journey for years. 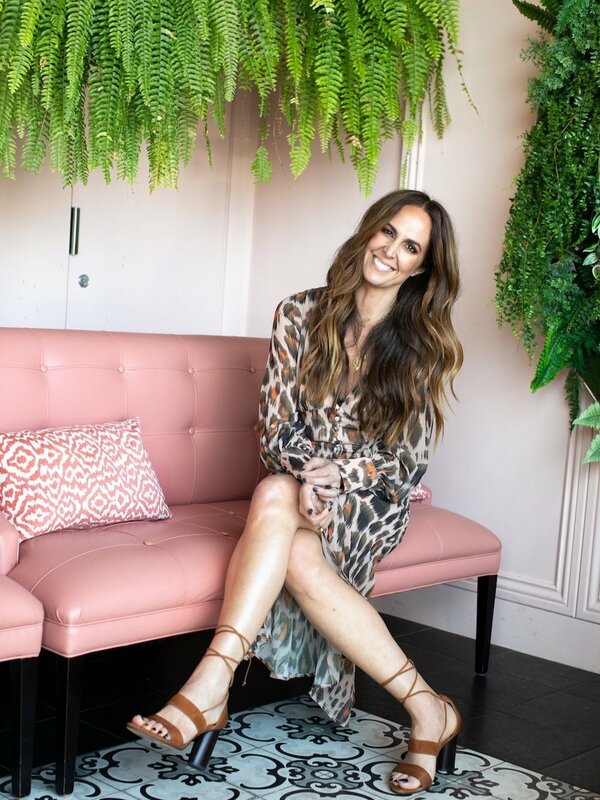 Tash Sefton is undoubtedly one of Australia’s most successful fashion bloggers and influencers… but that’s not her only prosperous business pursuit. Earlier this year saw Tash launch into a new entrepreneurial venture with Where Did Your Style Go – a consulting business aimed at assisting women and men look and feel their best. Tash Sefton is a fashion and online business force. When she joined me on Tea with Jules, I was not expecting the conversation to take the course it did – but I couldn’t have been more happy with where we went. We got down to the real deal and talked about topics that affect us all. Social media is something I have been thinking a lot about lately and have been trying to navigate my way through feelings of overwhelm and insecurity, so I was happy when Tash opened up to share her thoughts around living her life online, and how she found her true calling after hitting rock bottom. Wake up and see what Tash Sefton’s morning skin routine is. We go into her bathroom, to learn about what products she uses and why. And honest approach to all things beauty. Tash Sefton combines chic style and a savvy business sense with an unrelenting work ethic. Sefton has launched Where Did Your Style Go, a style consultancy business is her chance to give something back and impart her professional fashion know-how. “If you don’t know what your style is, you’re just buying stuff and not really understanding why. So I teach you how define your style and how to work out what you love. Take a tour of Tash Sefton new home, including her lust worthy wardrobe. 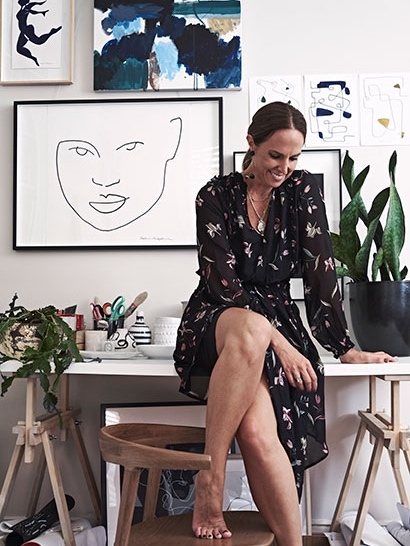 Businesswoman, fashion buyer, style blogger, television host, designer, model and mother of two, Tash Sefton – co-creator of wildly digital brand TheyAllHateUs – is certainly a great many things, but what you mightn’t know is there’s another creative string to her bow: fine artist.In 2015, Sydney-based Sefton founded painting company Sefton Segedin with her sister Hayley Segedin, who is also a landscape architect and project manager.